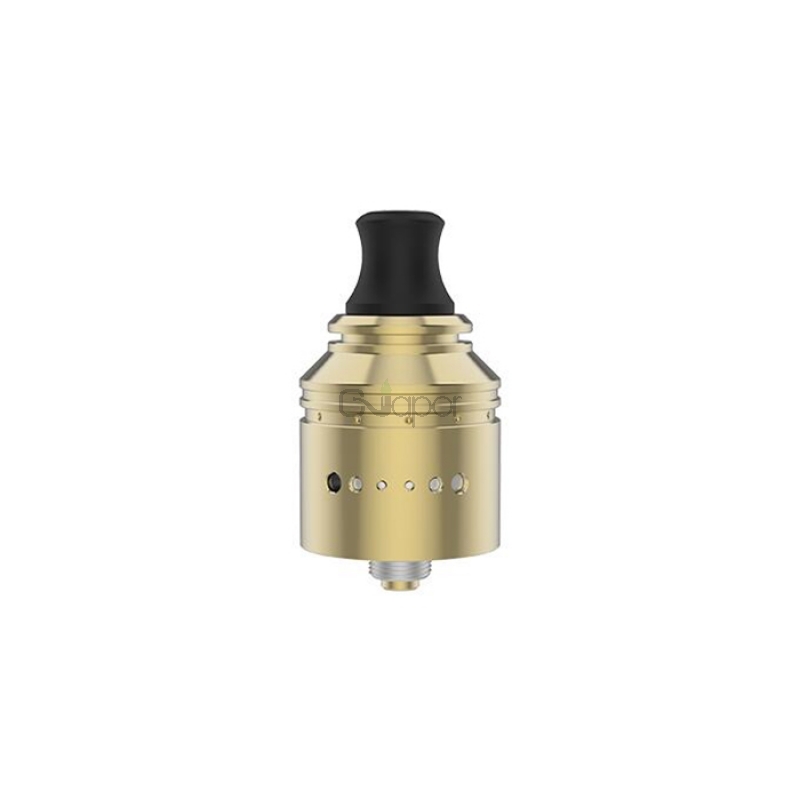 Holic MTL RDA, a unique single coil rebuildable dripping atomizer, is the collaboration of an experienced Japanese vape reviewer - Horick TV and Vapefly. 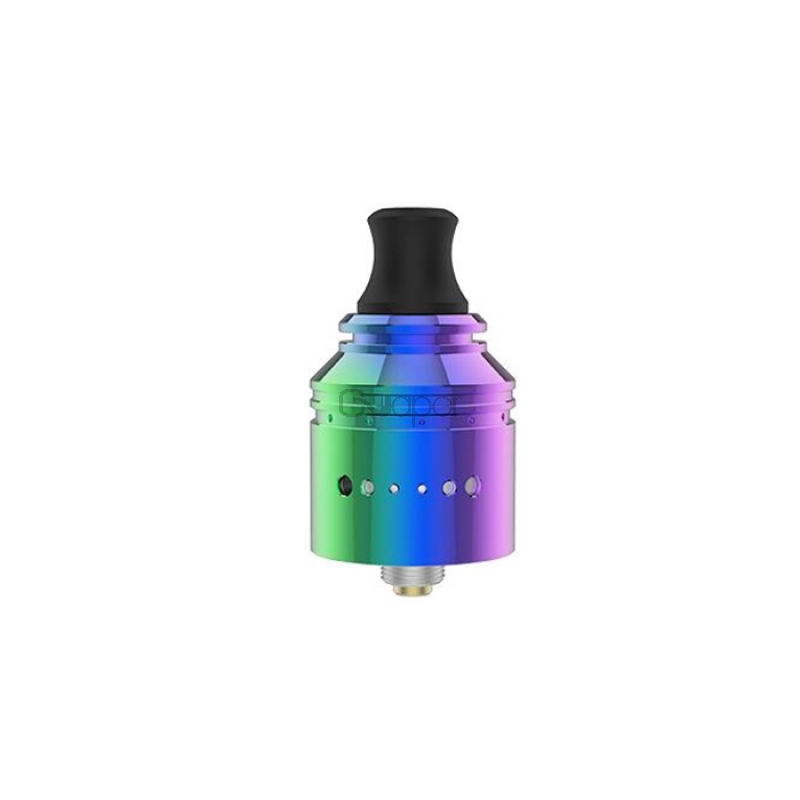 It comes with the 360°surrounding airflow and 6 levels airflow control for fabulous flavor. Deep juice well and easy top filling design can avoid leakage problems perfectly. It also features the unique unlimited AFC system with airflow control set for massive vapors. With the bottom feeding with BF pin, you can enjoy unique flavor. Six colors for selections: SS, Black, Rainbow, Gunmetal and Gold. 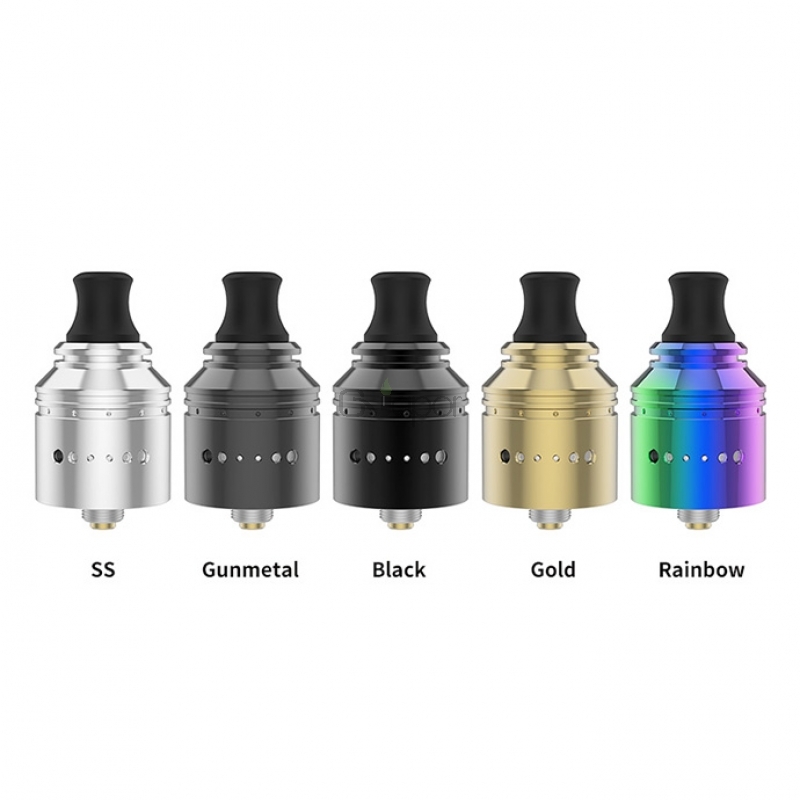 Three Months warranty period for Vapefly Holic RDA.